It was supposed to be a last meeting to sign divorce papers. Then passion overtook them and Maggie King walked away with more than just a legal decree––she was pregnant with the child Justice King had always refused to give her. A fact she would never dare reveal to him. 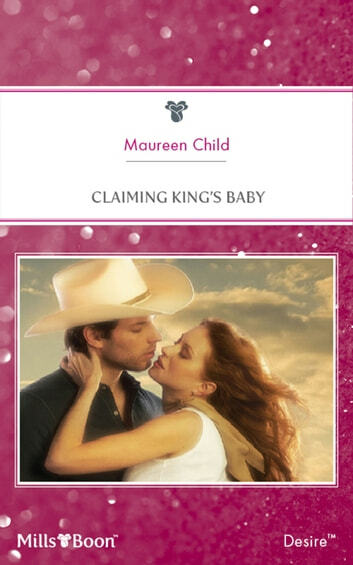 But when circumstances forced her back to the King ranch, she could hide her secret no longer. Justice had a son, one he desperately wanted to deny was his own. Because admitting the boy to be his blood kin would mean he'd made the biggest mistake of his life.